As we complete the first full month of 2015, Bev reports having a wonderful Christmas with the family. Bob’s parents came for seven days and enjoyed time together as a family. The kids are back in school and it is good to have routine back in place. Bev loves to make it to tennis lessons twice a week and is very grateful for the ladies who transport her weekly to make that happen. She enjoys the exercise and the challenge of the sport! She is planning to run/walk the 2015 Geist 5k with Ryan (who she says is super speedy and blows her away!) and with Bob pushing Katie in the stroller. She is looking forward to that upcoming May event! If you are participating in the event, consider joining Team Bev to run alongside her and cheer her and the family on! 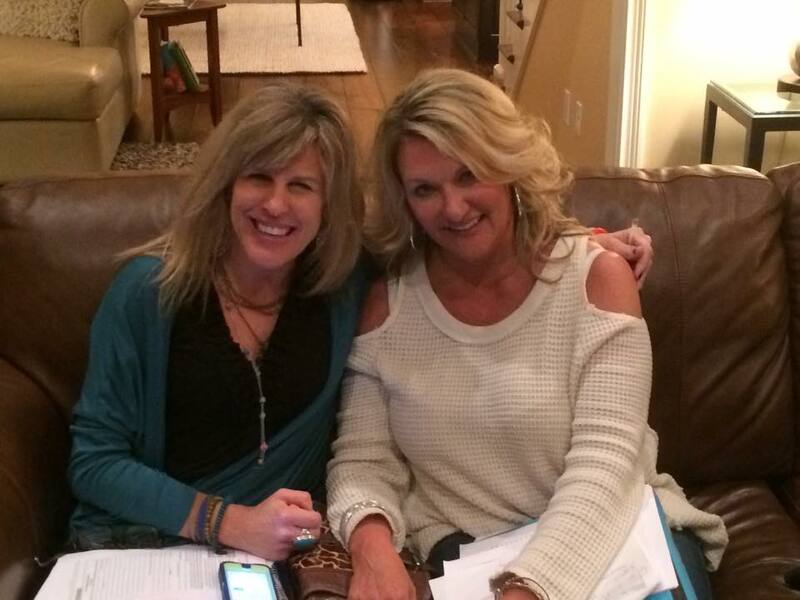 Bev also went to a pilates class with her friends Krista and Becky recently. Bev loved the new workout and says her abs were sore for days! She is not sure when they will be back for another session! The family is still receiving help from daily caregivers, but sees much turnover when people have a change in life circumstances or there is a need for a substitute. On those days when people call in sick, Bev has no back-up plan and the family does their best to take care of Katie and meet Bev’s needs. If you are interested in helping out, please visit this link to sign up as a companion, caregiver to Bev or to bring a meal. They greatly appreciate the team effort! 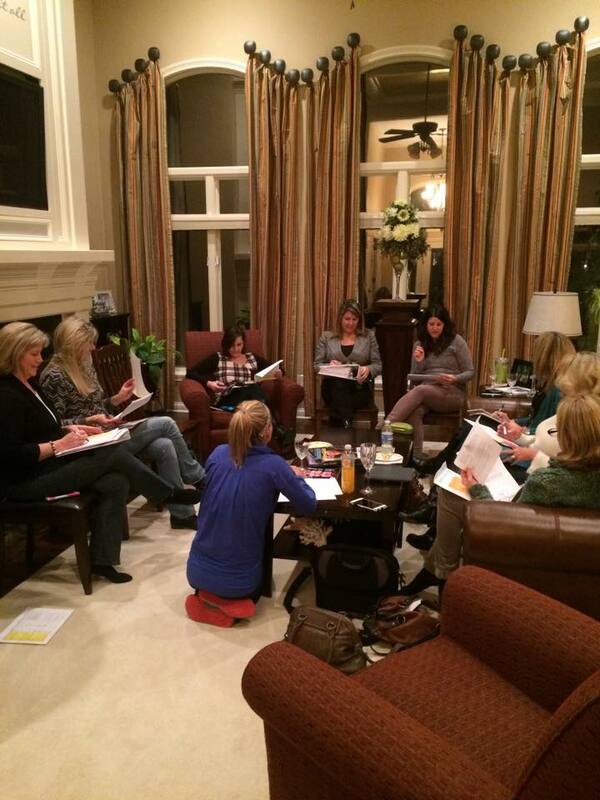 The Bev Hartig Huntington’s Disease Foundation Planning Committee met last week to plan for our April 25, 2015 event. The highlight of the meeting was getting an update from our Board Members that our 2014 funds were sent off to our chosen researcher and scientific research is underway to find a cure for HD! As a team, from 2014, we all raised and donated $150,000 to research for a cure. It is truly amazing how many efforts go in to this cause and how the compound effect really adds up one dollar at a time! As a team, and from the Hartig family, we cannot thank you enough. Through these efforts, BIG changes are happening for the future for all those impacted by Huntington’s Disease! This entry was posted in Bev's Story and tagged HD, Huntington's Disease. Bookmark the permalink. ← A Day in the Life of Bev! Her Story, Part 8!